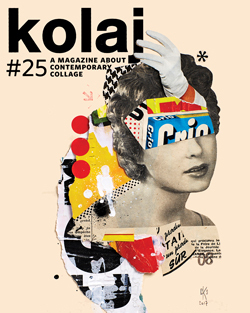 Kolaj Fest New Orleans is a multi-day festival & symposium about contemporary collage and its role in art, culture, and society, July 10-14, 2019. 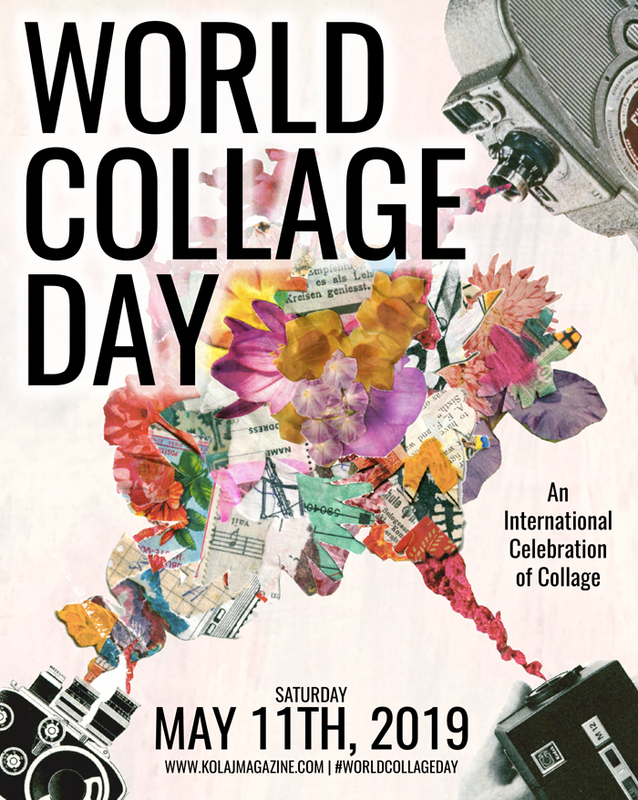 Kolaj Fest will return to New Orleans on July 10-14, 2019 for a coming together of collage artists and art professionals; a multi-day festival and symposium about contemporary collage and its role in art, culture, and society; where the focus is how we celebrate and elevate the status of collage. Presenters will lead panel discussions and explore key curatorial issues. Artists will exhibit artwork, and create special activities and demonstrations. We will meet, network, share community, camaraderie, and fellowship. We will leave armed with new ideas for our art making, writing, and curatorial projects, but more importantly, we will leave Kolaj Fest New Orleans prepared to champion this art form in the year to come. Get Involved. Kolaj Fest New Orleans is a multifaceted festival and symposium that seeks to bring together artists, curators, academics, writers, and the general public. We are open to proposals for special projects, exhibitions, slideshows, panels, screenings, and academic presentations. We encourage people interested in being involved to review the program from 2018 to see the sorts of activities we offered. Letters of inquiry may be sent via email. Tell us who you are, what you do, how you would like to participate in Kolaj Fest New Orleans, and what you would need from us. 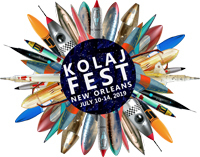 Please note that we seek presenters who will commit to registering and attending Kolaj Fest New Orleans, July 10-14th, 2019. A formal call for artists, papers, and projects will be issued at a future date. Visit the Kolaj Fest New Orleans website HERE to learn more and to see what happened during the 2018 edition. Kolaj Fest New Orleans 2019 is produced by Kolaj Magazine and possible through a generous gift from Laurie and Doug Kanyer with support from Kasini House and Antenna Gallery.